MJA Studio is a dynamic and nimble design practice whose studio is characterised by a broad spectrum of experience and youth. Our success has been supported by close relationships with our professional business and consulting team including engineers, costing and heritage consultants as well as financial advisers and allied professions, delivering design conception and detail to exacting personal and professional standards. Our Directors have more than 50 combined years’ experience in Western Australian hospitality, community infrastructure, commercial, multi-residential and aged care design, consequently MJA has a strong understanding of the requirements for the successful delivery of such projects. The Perth office of Hartree + Associates Architects (est. 1992) is an interdisciplinary design practice with a creative, dynamic team of architects, interior designers and modelmakers. With a unique combination of skills, experience and technology we offer specialised professional services in architectural projects with the support of an in-house commercial model shop. Established in 2001 by Matteo Monreduro, Emiliano Roia and Andrea Quagliola, MORQ is an internationally positioned yet locally engaged unique firm based in Italy and Australia. Its has work, ranging from small scale residential and retail spaces to large landscape and urban plans, is the recipient of numerous awards and widely published internationally. The founding partners are also committed academics and regular contributors to design lectures and exhibitions. Carrier and Postmus Architects (CAPA) are an energetic, multi-disciplined practice committed to developing projects by integrating architecture, interior and landscape design. 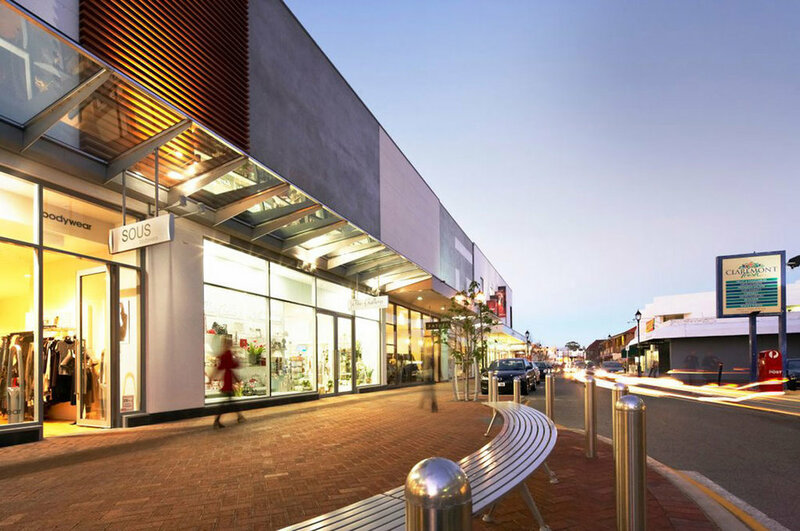 TPG has been at the forefront of town planning and urban design in WA for over two decades. In that time we've undertaken some of the State's most complex and awarded town planning projects.